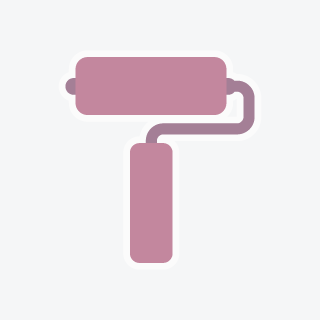 Painting crew ready to transform structures into art!Painting crew ready to transform structures into art!Painting crew ready to transform structures into art!Painting crew ready to transform structures into art! Looking for subcontracted work in central Florida area. 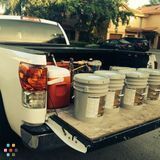 Full painting crew with tools ready to work.Looking for subcontracted work in central Florida area. 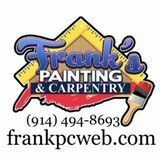 Full painting crew with tools ready to work.Looking for subcontracted work in central Florida area. Full painting crew with tools ready to work. 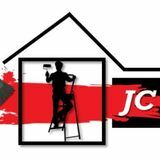 We offer Painting Services in Exteriors, Interiors, Wallcovering, Pressure Washing, Garage Floor and Wood Fence.We offer Painting Services in Exteriors, Interiors, Wallcovering, Pressure Washing, Garage Floor and Wood Fence.We offer Painting Services in Exteriors, Interiors, Wallcovering, Pressure Washing, Garage Floor and Wood Fence.